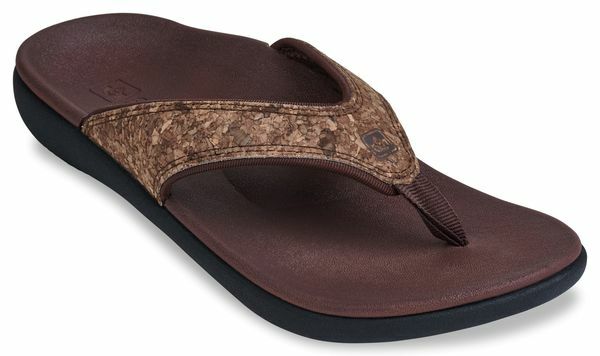 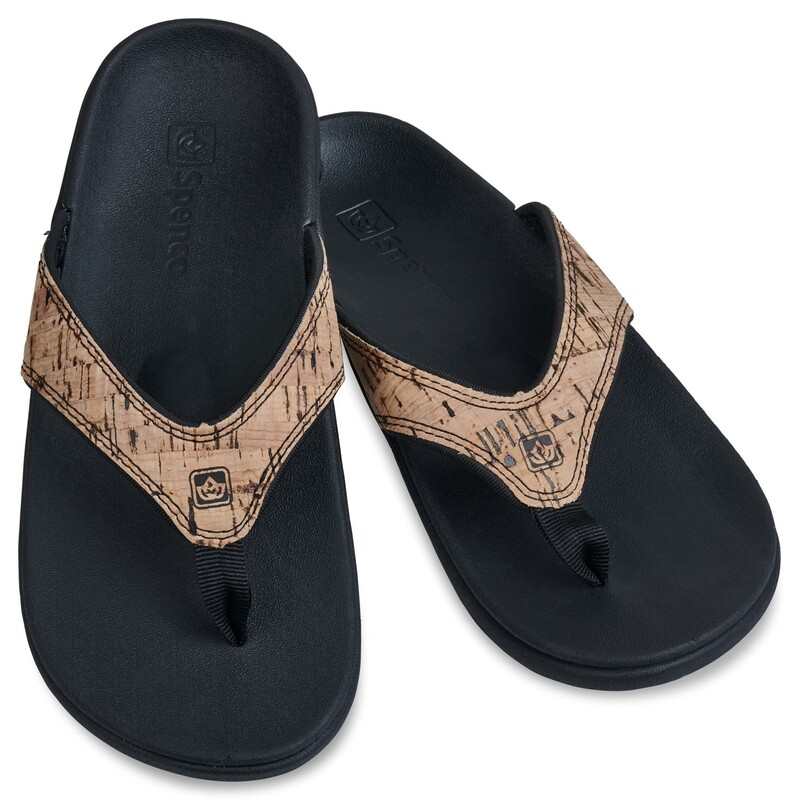 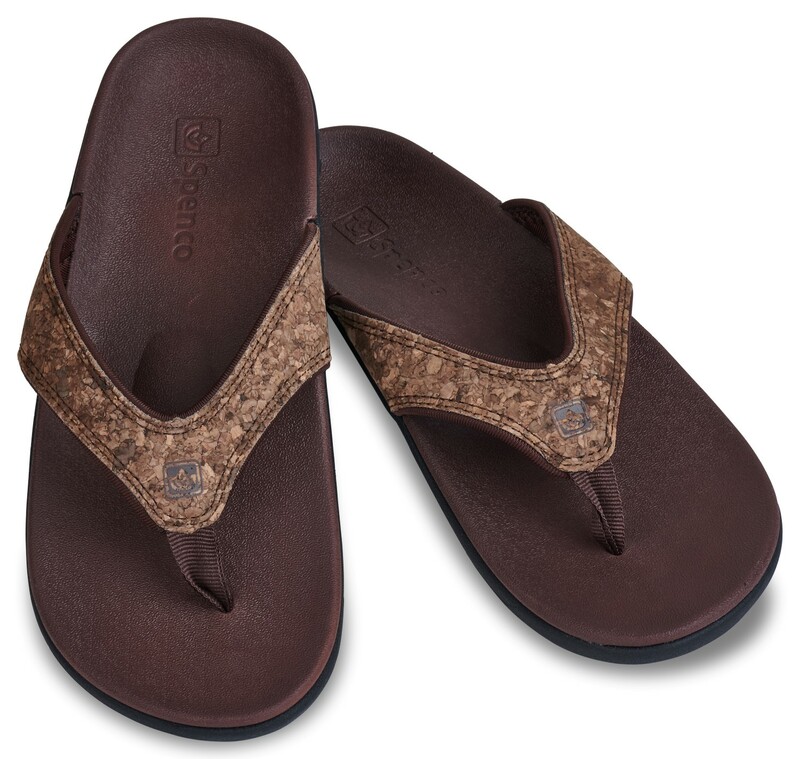 Spenco Yumi 2 Cork Women's Orthotic Sandal - Free Shipping. 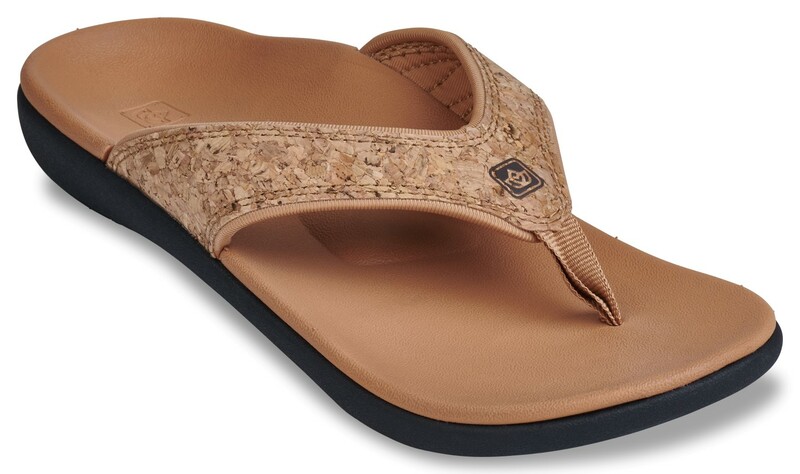 Comfort does not have to be a compromise and neither does your style. 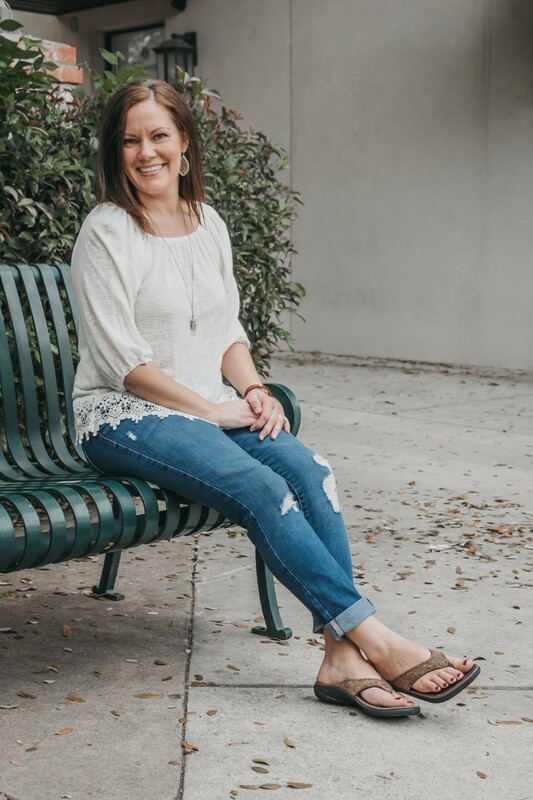 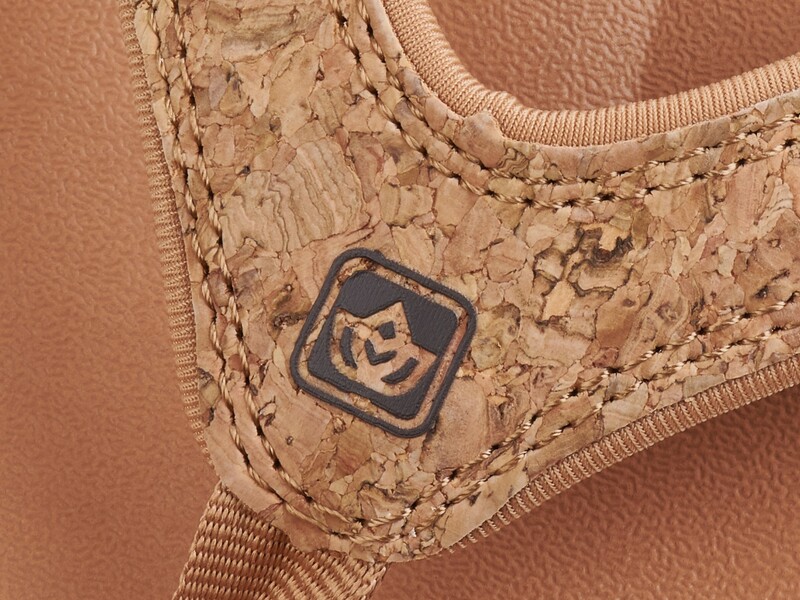 Now in a cork upper texture- your favorite yumi keeps you in this season's hottest trend.Like all Spenco footwear- the total support footbedgives an unmatched level of comfort and support. 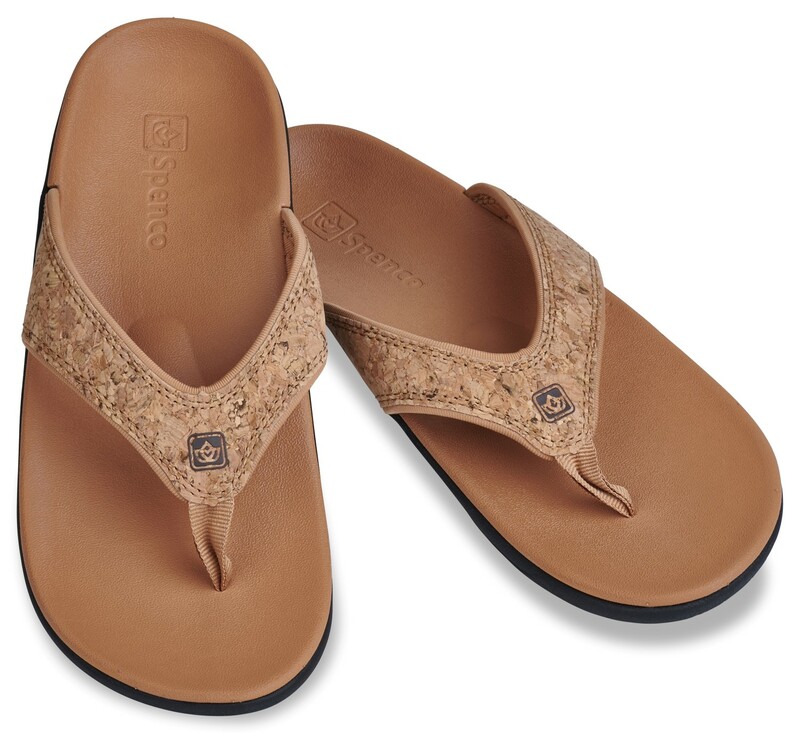 Comfort does not have to be a compromise and neither does your style. 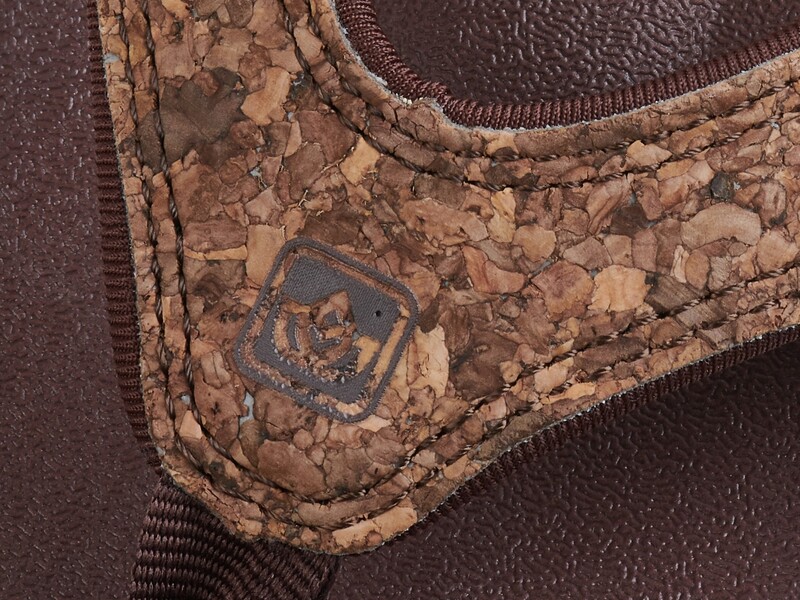 Now in a cork upper texture- your favorite yumi keeps you in this season's hottest trend.Like all Spenco footwear- the total support footbedgives an unmatched level of comfort and support.